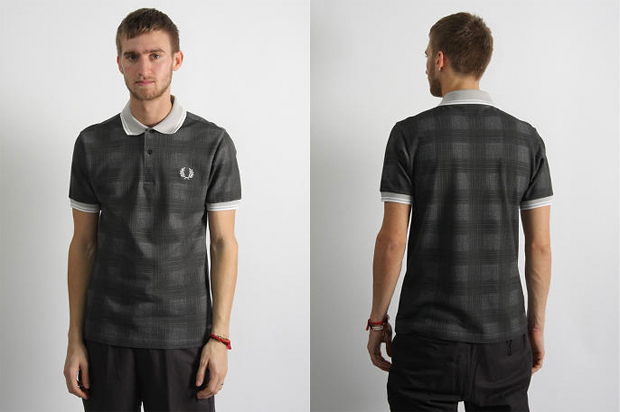 As part of the ‘Blank Canvas’ series, Fred Perry have teamed up with legendary US brand Stussy to bring this fresh collection of polos and tees. 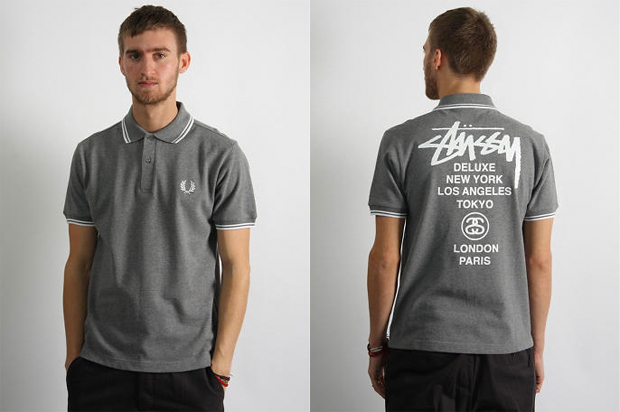 The collection brings Stussy’s trademark styling to the classic Fred Perry polo and a t-shirt. 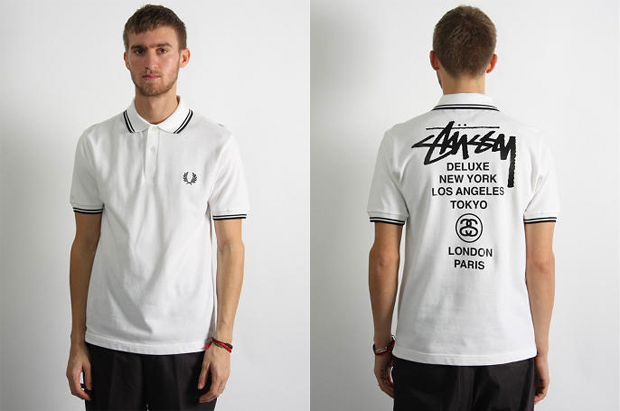 Looking clean and refined, the polos either feature a Stussy pattern all over or the Stussy Deluxe print on the back. 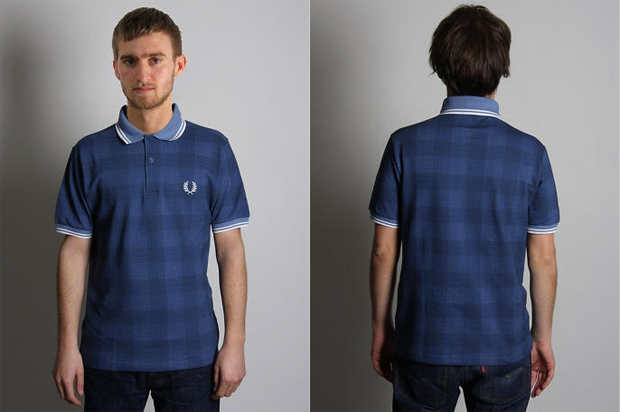 The tees feature the Stussy Deluxe print on the front and back, with the addition of the Fred Perry laurel and are printed in faded plaid. It’s great to see two fashion giants coming together from two different sporting backgrounds. The end result is a very natural looking collection from two brands that you may not have put together before. The pieces range from £45 to £129 and are available from Oki-Ni.